HD Video Cafe has a lot going for it, with multiple theater rooms that offer movies, sporting events, and can be rented for private parties. There is an outdoor patio that features live music and open mic night. 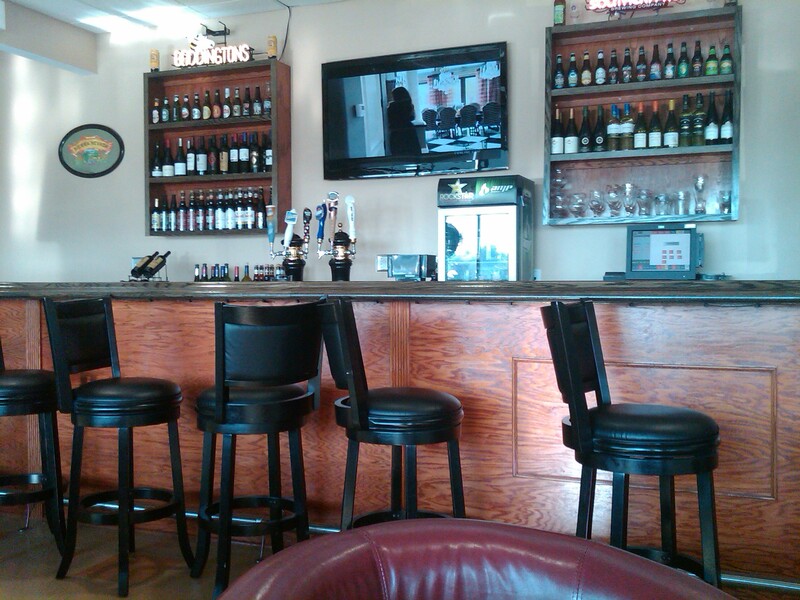 The full bar (pictured below) offers a wide selection of specialty and seasonal beers that other customers seemed quite impressed with during my visit. 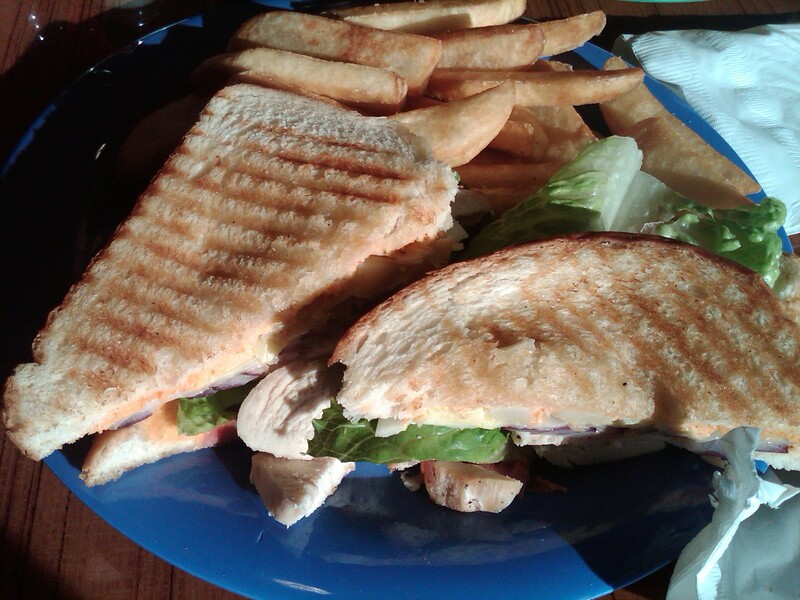 The menu has a wide variety of wraps, paninis, and finger foods. A selection of personal pizzas and several Italian dinners entrees are also available. I’m a big prosciutto fan and this did not disappoint! Closing Thoughts: I could think of many reasons to take the ride out to their location on Transit in Williamsville. The food, the bar, the the impressive theater equipment (costing more than some houses in the village of kenmore). Whether for a party, a game, or just dinner, I would recommend HD Video Cafe. Update: HD Video Cafe has changed their name and is now known as Screens Restaurant and Sports Lounge.